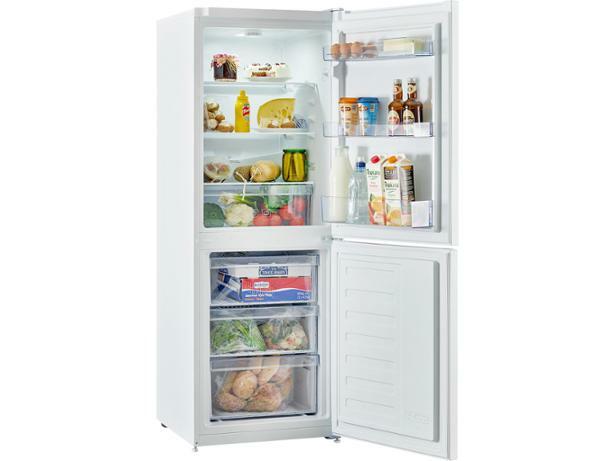 Beko CXFG1552W fridge freezer review - Which? 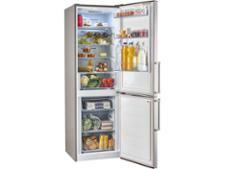 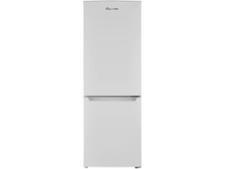 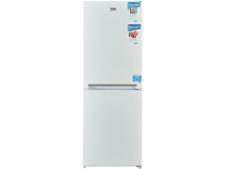 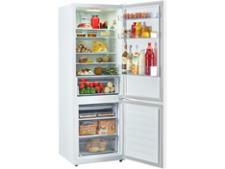 The Beko CXFG1552W is a frost-free, freestanding fridge freezer with an attractive price. 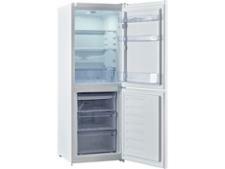 If it can chill and freeze quickly and efficiently, it will be a bargain, but if not, you'd be better of spending a little more on a Best Buy. 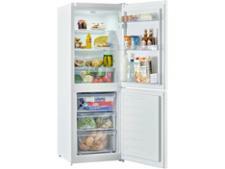 Read our full fridge freezer review to find out how it fared in our tough tests.